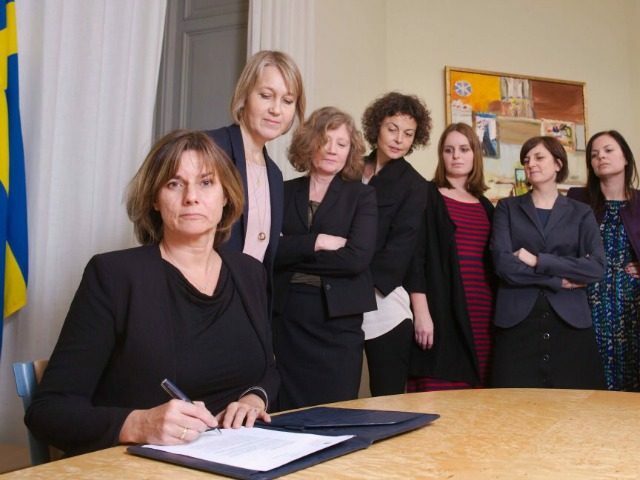 STOCKHOLM (AFP) – Sweden’s deputy prime minister, Isabella Lovin, on Friday published a photograph of herself signing a climate bill surrounded by her closest female colleagues, mocking a photo of US President Donald Trump. “We are a feminist government, which shows in this photo. 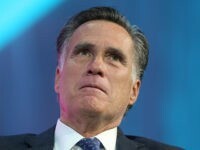 Ultimately it is up to the observer to interpret the photo,” the Swedish minister wrote in a comment to AFP.